same when it comes to your hair! will bring you healthy, gorgeous and fun hair all throughout 2019.
for your locks. Trust us, your hair will thank you for it! How many times have you run late because you just couldn’t get you hair right? more time for other important things in the morning – like sleep! or opt for a cute up-do. 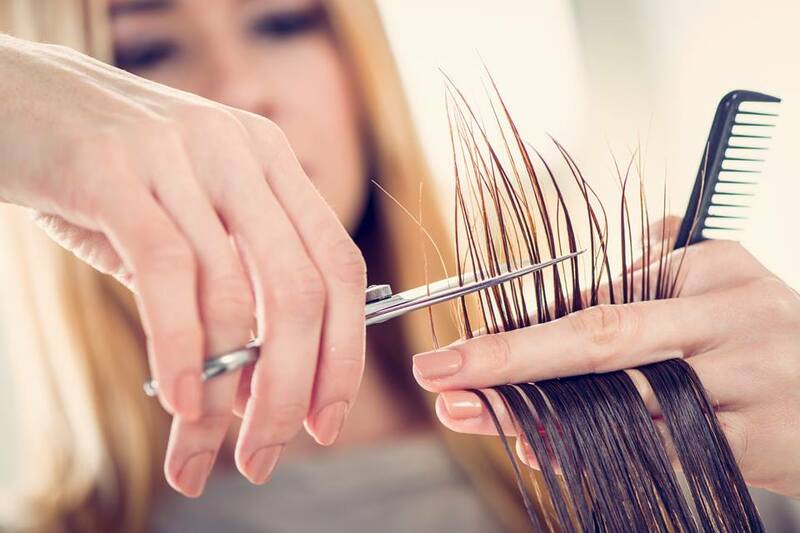 for that much needed trim with us, and then commit to having one every six to eight weeks. You’ll be surprised by how healthy this keeps your hair! We have annual packages available for this, ask one of our lovely staff for more information! to look after your hair and keep it looking fab! will really make a difference to the quality of your hair!